If you have any queries, or you'd like advice, please contact the product manufacturer. Although product information is regularly updated, Dee Bee Wholesale is unable to accept liability for any incorrect information. 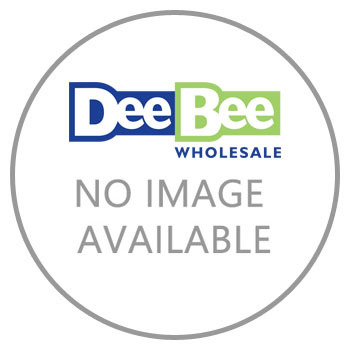 This information is supplied for personal use only, and may not be reproduced in any way without the prior consent of Dee Bee Wholesale without due acknowledgement.